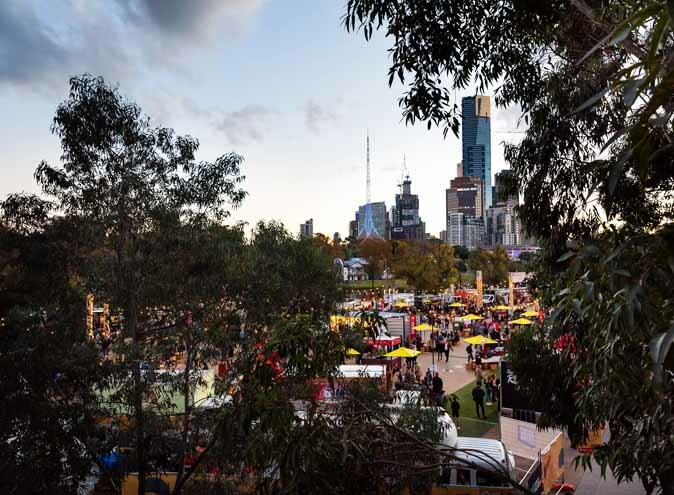 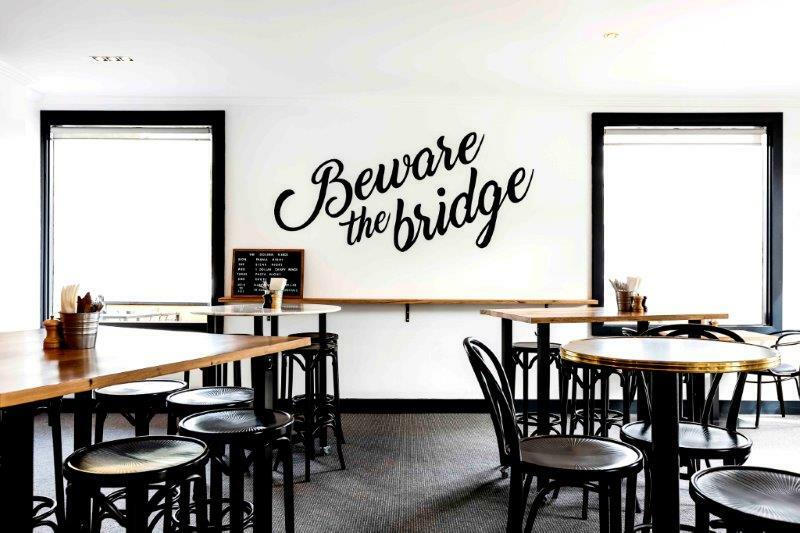 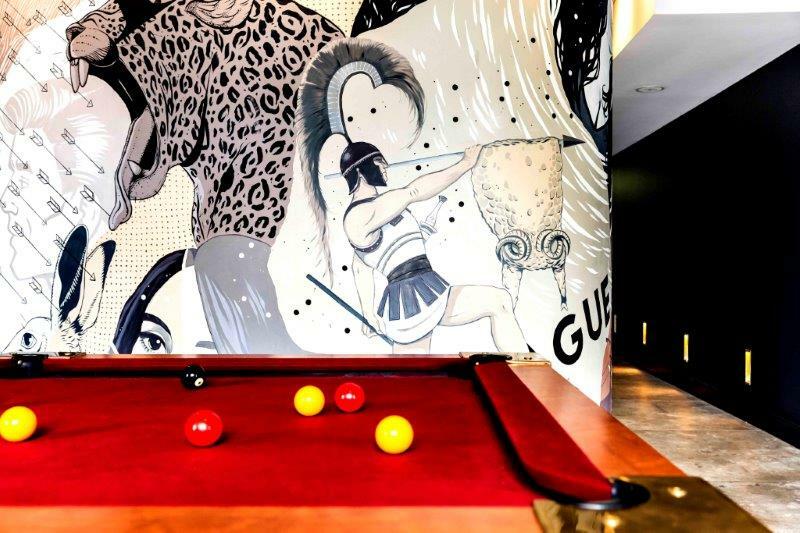 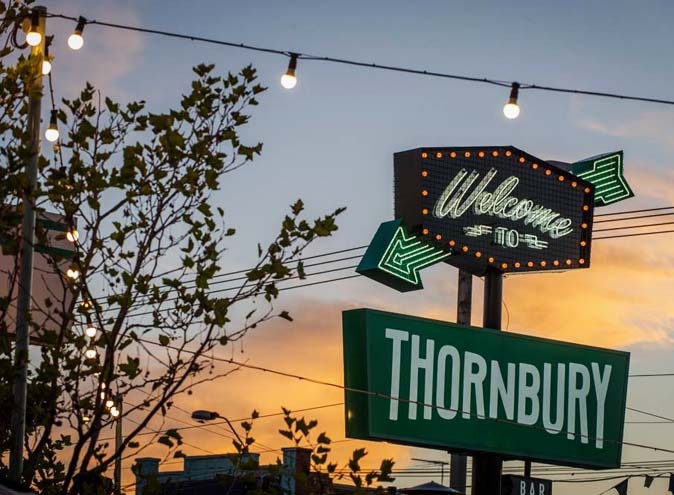 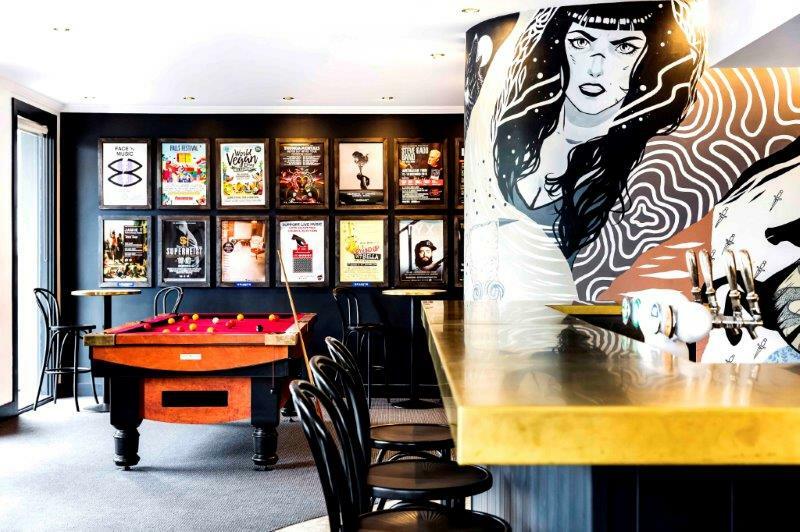 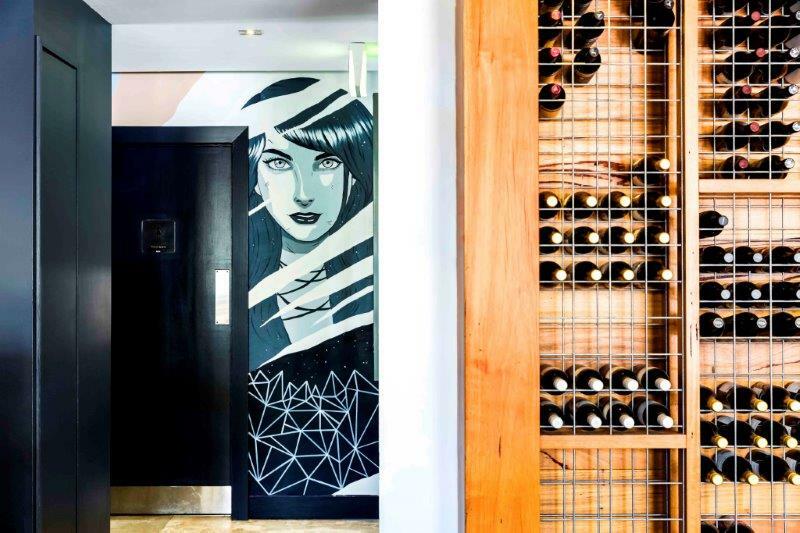 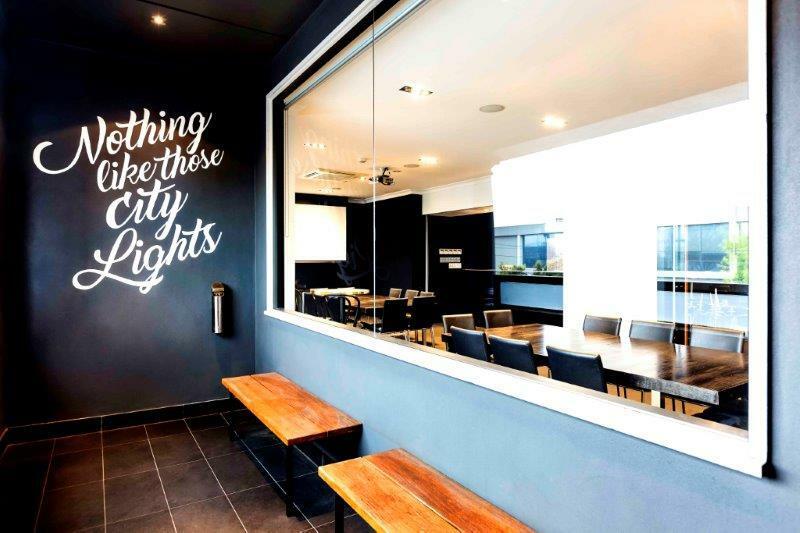 Much love has gone into the fresh and modern renovation of the Golden Fleece Hotel and just like the Montague Street Bridge, the Golden Fleece Hotel has become part of South Melbourne’s pride. 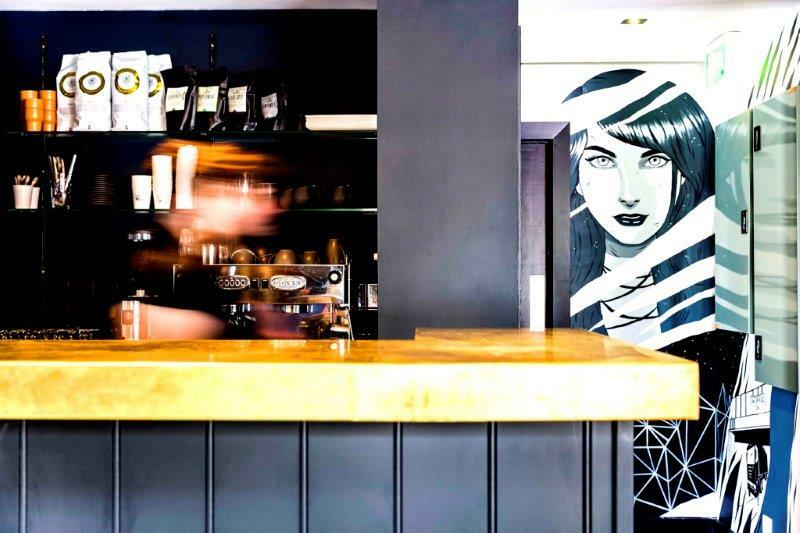 Serving great quality pub style food with a modern twist, choose from the many tapas options and shared which have all been prepared with quality and wholesome ingredients. 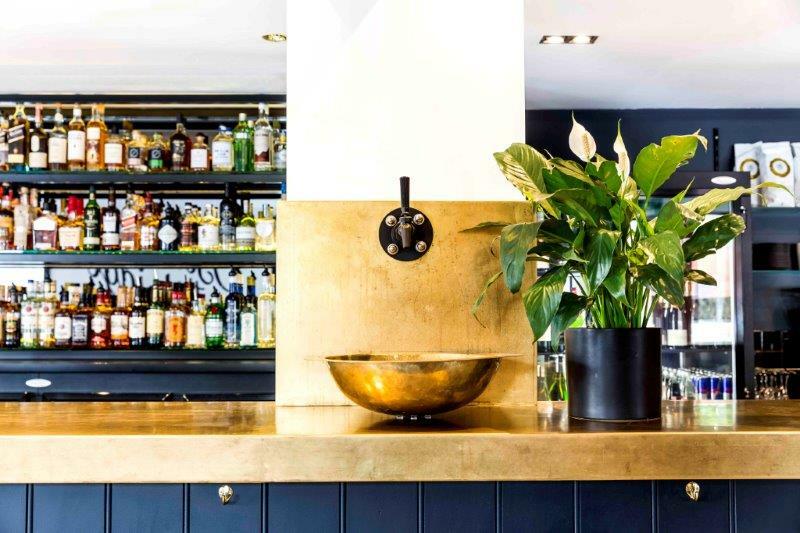 Sit in the bar for a more relaxed style of eating, or the more formal dining room where an a-la-carte menu is served. 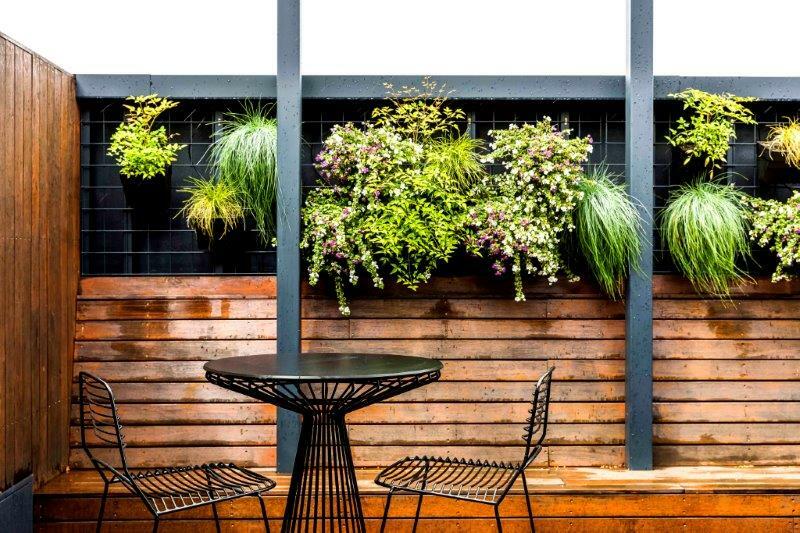 Street seating fills for daily happy hour (4.30pm-6.30pm) but when overhead clouds are heavy and ominous; transfer upstairs to their deck and gather around the fireplace. 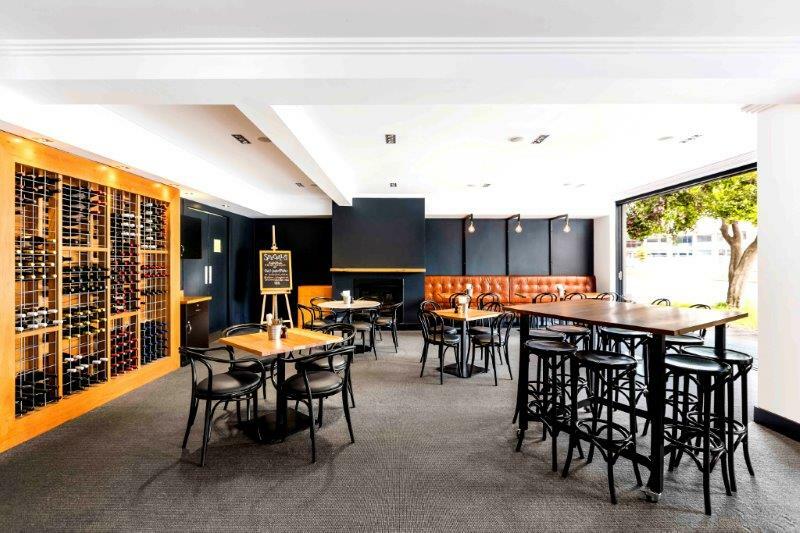 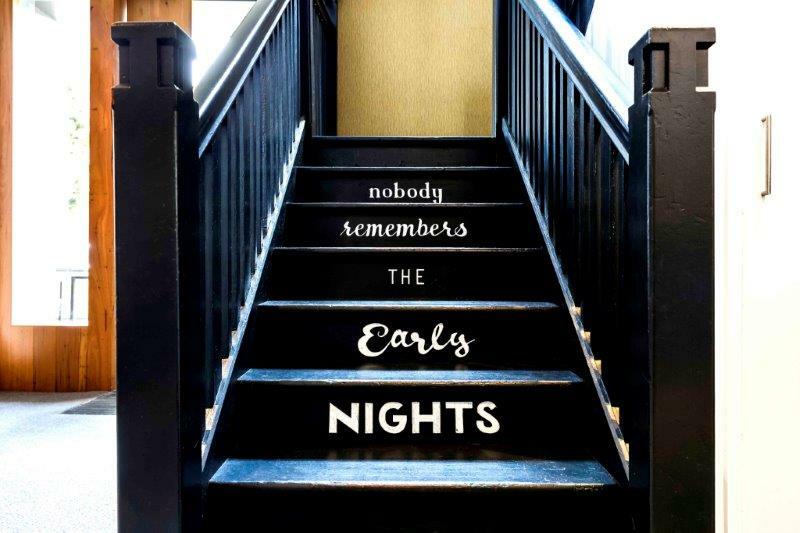 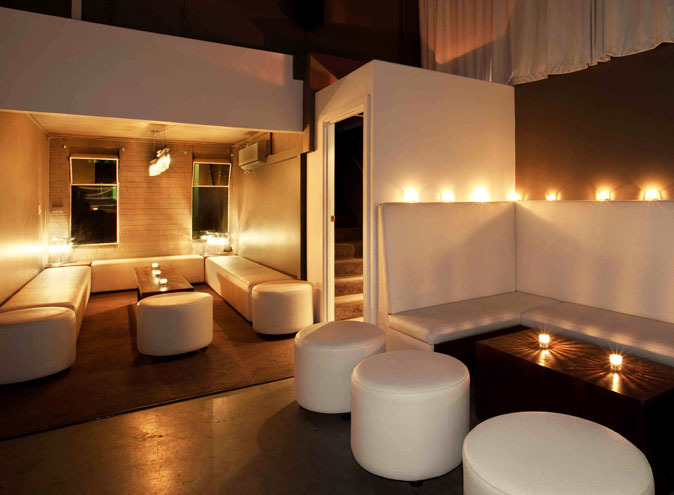 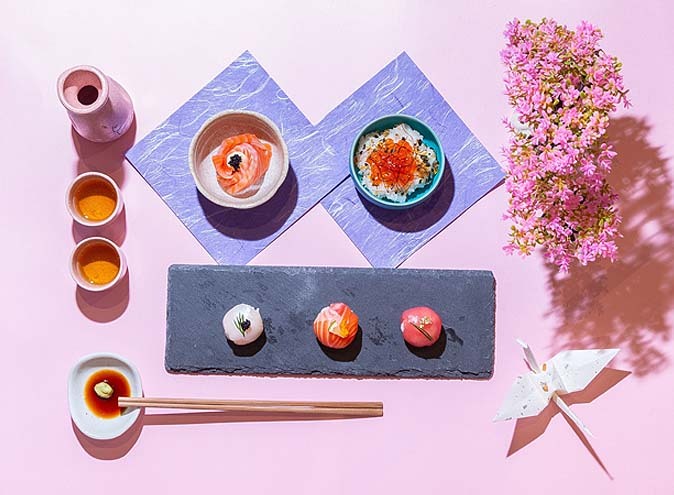 While you’re there, take a look around their sleek function space and start planning your next birthday party. 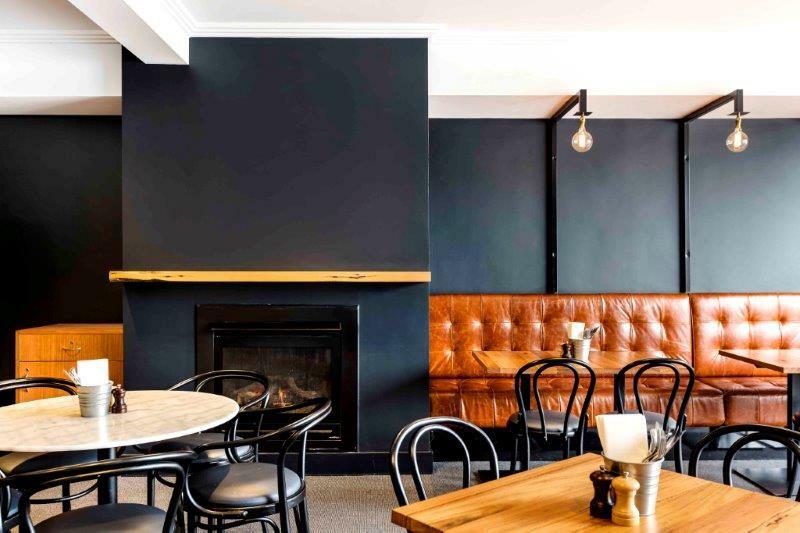 Weekly specials also include delicious $10 lunches every day of the week, $15 parmas on Mondays, $1 chicken wings on Wednesdays, and Sunday night is curry night from 6pm onwards...So whether it’s a quick bite or group dinner, head down to Golden Fleece Hotel for some real heart nosh.